We all know that a repeatable golf swing is the key to low scores. If you’re placing it in the areas that you’re aiming for that’s fantastic, but if it’s flying left AND right, you’re sometimes topping it and sometimes getting underneath it, how the hell do you make any improvement. 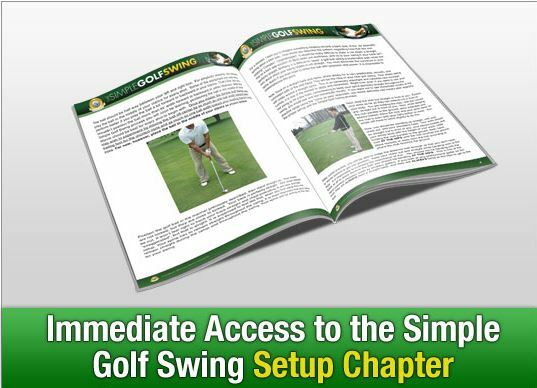 This best selling ebook adresses the problem and promises to knock 7 strokes off your score in just two weeks AND you get Free access to the chapter dealing with your setup.